In Egypt CIVICUS expresses its serious concern over the issuance of Law 70 of 2017 which further restricts space for human rights monitoring, advocacy and reporting. 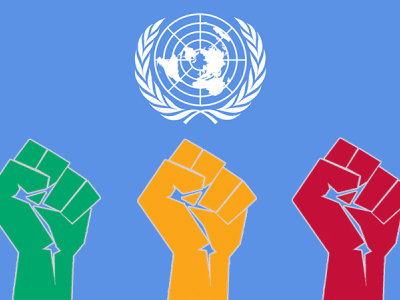 It introduces hefty fines and prison terms for civil society groups who publish a study or report without prior approval by the government, thus shutting out completely the independent voice and action of human rights organizations. We urge the Egyptian authorities to repeal this Law, end the ongoing criminal investigation into the work of human rights defenders and create a safe and enabling environment for civil society free from reprisals. CIVICUS condemns in the strongest terms the recent killings of five peaceful protesters on 23 May in Bahrain and asks for an independent, impartial investigation. We further deplore the escalation in government reprisals against Bahraini civil society, including those living in exile for their cooperation with the United Nations and this Human Rights Council. We urge the Bahraini government to release all political prisoners and human rights defenders from their degrading, torturous detention, including prominent defender Nabeel Rajab. In Cameroon, the government has imposed gross restriction on the rights to free speech and assembly. Beginning on 17 January 2017, the Government blocked all access to the internet in the sections of the North and Southwest regions in a blatant attempt to suppress widespread protests against government policies marginalizing the English-speaking population. 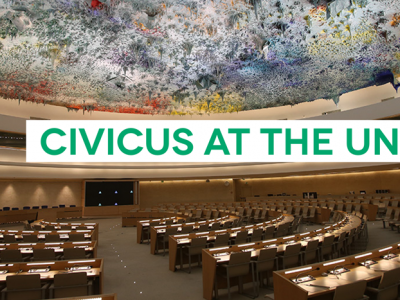 While the recent precipitous decline in respect for ongoing human rights violations has garnered some international attention, CIVICUS asks the Council for more robust scrutiny to prevent further human rights violations and restore fundamental freedoms of expression and assembly. 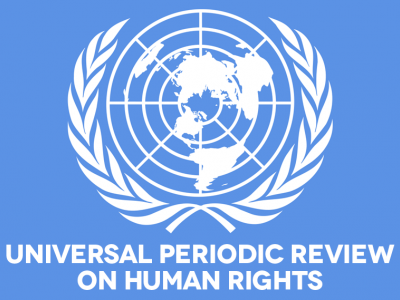 Finally, CIVICUS continues to urge the government of Ethiopia to allow access to an international, independent, impartial and transparent investigation into the deaths resulting from excessive use of force by the security forces and other violations of human rights in the context of last year’s protests.